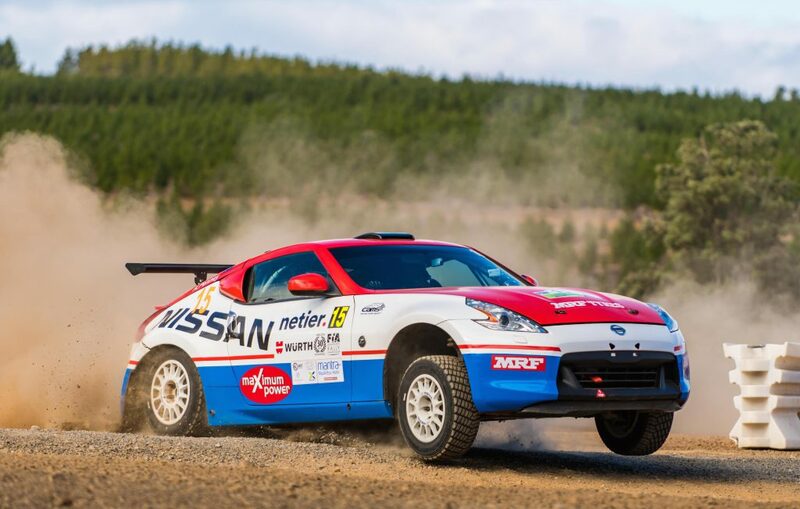 It’s been a year of mixed results for Adam Kaplan and his co-driver Aleshia Penney, with the New South Wales based crew experiencing the highs of winning a class championship and the lows of rolling cars. Kaplan had an average start to his 2018 campaign, placing 13th in both Victoria and Western Australia, before finishing Canberra with what could be considered his best result for the year. 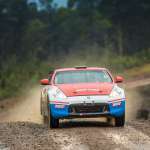 Behind the wheel of his trusty Nissan 370z, Kaplan finished the event in sixth outright thanks to his consistent and conservative driving, as a number of competitors fell short of finishing what was a difficult event. Kaplan and Penney backed up their form in Tasmania the following round, claiming eighth outright, as well as completing arguably his best heat for the whole season after finishing seventh and finishing above Harry Bates at the end of day one. Unfortunately, it all went downhill from there for the pair, Kaplan rolling the 370z on the final stage of the first heat in Adelaide, before again rolling his replacement RX7 on the Coffs Coast, ending his 2018 campaign on a sour note. Despite this unfortunate end, Kaplan had scored enough points throughout the year to win the 2WD Rally Championship over fellow ARC regular Haowen Chu. 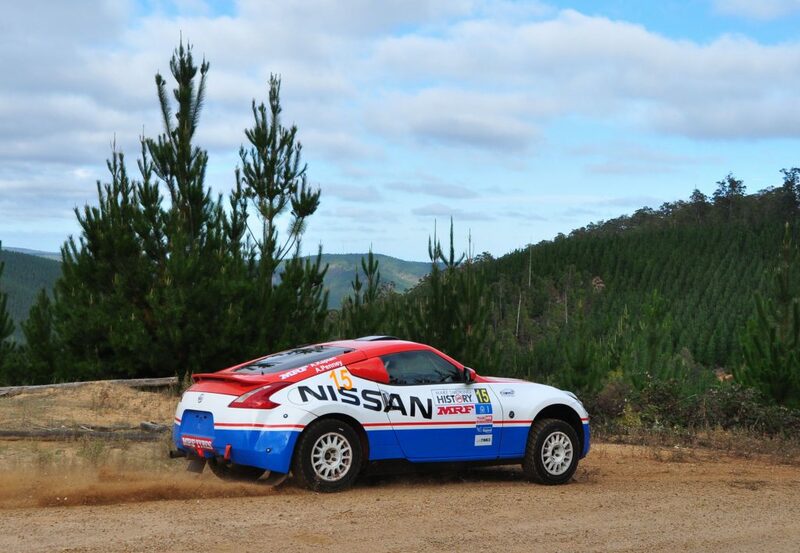 Kaplan’s best moments came in Tasmania when he took out multiple stages over Wayne Morton, his closest competitor throughout the event. However according to Kaplan, walking away from two serious accidents unharmed also ranked as one of his ‘best’ moments for 2018, given the potential for injury. As above, Kaplan’s personal best moment was also one of his worst. Both crashes were highly unfortunate and both he and Penney were pleased to be able to walk away with a story to tell. “It was a mixed season to be honest,” Kaplan said. “There were good bits and bad bits but overall it was pretty disappointing because we crashed heavily twice and destroyed two cars.